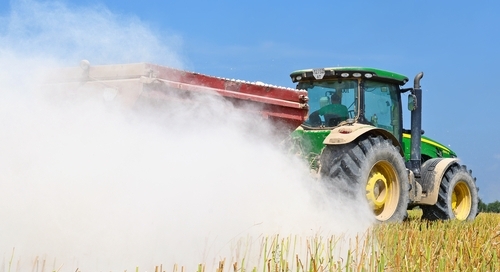 So far grolime has created 9 blog entries. 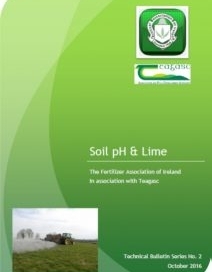 TEAGASC PRODUCE UPDATED PUBLICATION ‘ADVICE ON LIMING’. 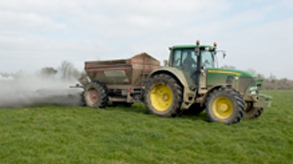 LOW PH CAN RESULT IN A 1.5T/HA LOSS IN GRASS DRY MATTER PRODUCTION WARNS TEAGASC.